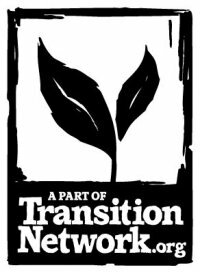 Transition Network has a new, sparkling site with a great newsletter. Link to subscription below. meantime I hope you enjoy this latest issue.